Which media women get paid more than men? 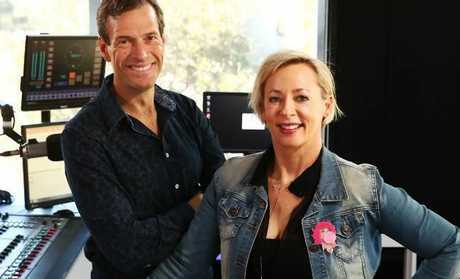 WHEN WSFM duo Amanda Keller and Brendan Jones - aka Jonesy and Amanda - recently emerged from pay talks with their parent company Australian Radio Network, Jones made a rare public admission. Fresh from inking deals that paid them both well in excess of a million dollars each per year, Jones acknowledged Keller's deal was slightly more attractive than his own. "Amanda earns more than me," Jones told The Australian, to which Keller quickly countered: "You don't know that I earn more than you." Jones then corrected himself, saying that while he didn't know exactly what Keller earns: "I don't care. I never feel like I am missing out." Both ARN and Jones and Keller declined to talk actual figures, however it's a not-so-well-kept secret that the pair enjoy a share of a deal worth close to $4 million per year - with Keller earning just over $2.2 million of that. In a sea of one-sided TV and radio deals which see men overwhelmingly paid more than their female colleagues - many of which have been flushed into public knowledge this week on the back of Lisa Wilkinson's sensational network switch - Jonesy and Amanda are a rare exception. They're joined in this small club by ABC Breakfast hosts Virginia Trioli and her co-host Michael Rowland, with the pair earning $235,664 and $151,006 respectively (according to leaked pay documents). Channel Nine's Mornings co-hosts Sonia Kruger and David Campbell also have a notable pay disparity, with Kruger reportedly earning close to double what Campbell gets with her annual take-home of $800,000. 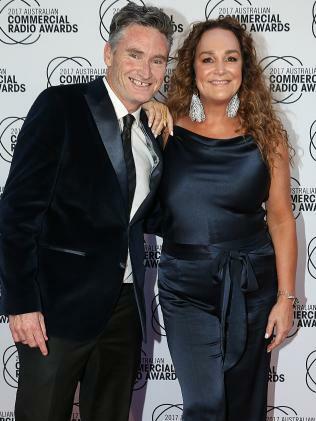 It's understood Kate Langbroek and Dave Hughes both jumped ship from ARN to Southern Cross Austereo this month for an even $2 million each per year. 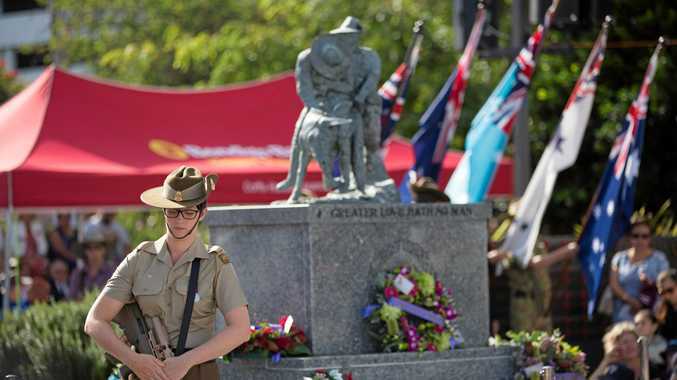 The Project's Waleed Aly and Carrie Bickmore are also believed to be on matching deals of $500,000 per year each, while one of the best - or worst - examples of pay disparity for many years in Australian media has recently been levelled out. 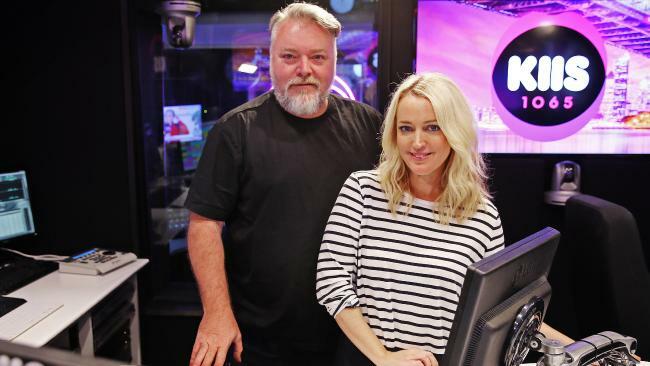 KIIS breakfast co-hosts Kyle Sandilands and Jackie O have negotiated the same pay. 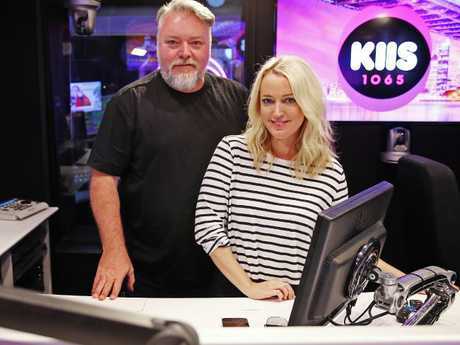 Kyle and Jackie O, the wildly popular KIIS radio duo who have steadfastly remained a package deal for 12 years despite a massive wage gap, now collect matching pay packets ($20 million each over five years) after Jackie O - aka Jackie Henderson - renegotiated her deal. Comparatively, over at Channel Seven's Sunrise, Sam Armytage is widely reported to earn a salary of $500,000 per year which is half that of her co-host David Koch in a deal more indicative of many on-air TV wage comparisons. 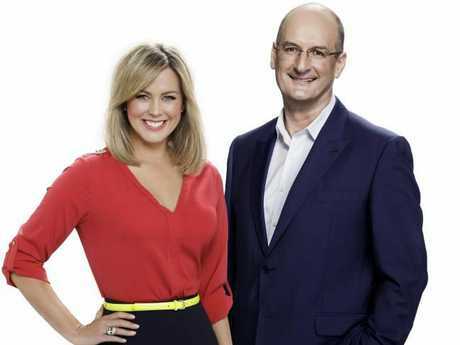 Sam Armytage reportedly gets paid half what her Sunrise co-host David Koch gets. But the growing list of exceptions is proof that women can achieve their worth with the help of some fearless and gusty negotiating. recalls an exchange early in her career that she says served as a psychological derailment of sorts. It involved a conversation with a male boss who advised her not to be "too concerned" with salary as her employment would likely only last a couple of years and then she would be "married and never have to work again". "For some reason, for the rest of my career I had this bizarre mentality that every year was just a means to an end and I was just ... killing time until I got married and could quit," she says. "I spent the next 20 years basically walking around with the mentality that I was just lucky to have a job. And there were times when it would actually come to pay negotiations and I would say things like that. And then finally I had a male boss say: 'Oh, that's good ... it leaves more money in the kitty for some of the demanding blokes around here'." "And that's when I thought; 'Oh, stuff this. What am I doing?' And I made the decision I wasn't going to just settle anymore." From then on, Spicer says, she decided to "charge through the nose" when it came to discussing money. 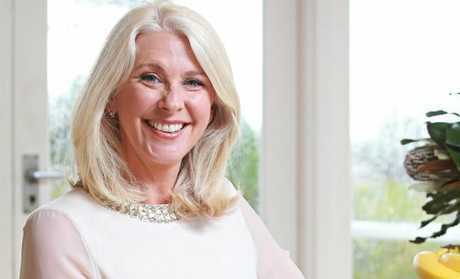 "After all," she says, "I realised the worst thing a boss can say is no. And I make a point of asking nicely, I look at the CPI to see if it's gone up. I take into account what other people are paid. But the bottom line is it took me a long time but I finally learned to pitch myself." Sonia Kruger is said to earn more than her co-host David Campbell.